Stainless Structurals America will be exhibiting at the upcoming AIA Conference on Architecture. 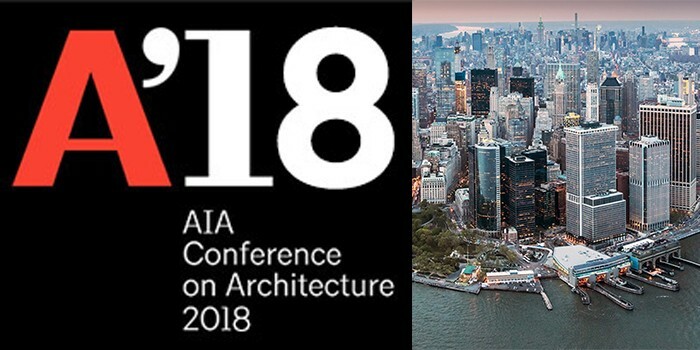 We are very excited for this year’s show being held at the heart of design and architecture in the United States at the Javits Center in New York City. The exhibition will take place on June 21st and 22nd. Please stop by and visit us at Booth 342 to explore our latest products and technologies. Let us show you how we can help you find the solutions that will make your most complex design a reality. For more details on this show and others, please visit our Trade Shows & Events page.